While many companies talk about success, we constantly invest the time, and attention to detail to look at our car parks in a different way. We strive to find how we can make subtle changes to our business to be successful. 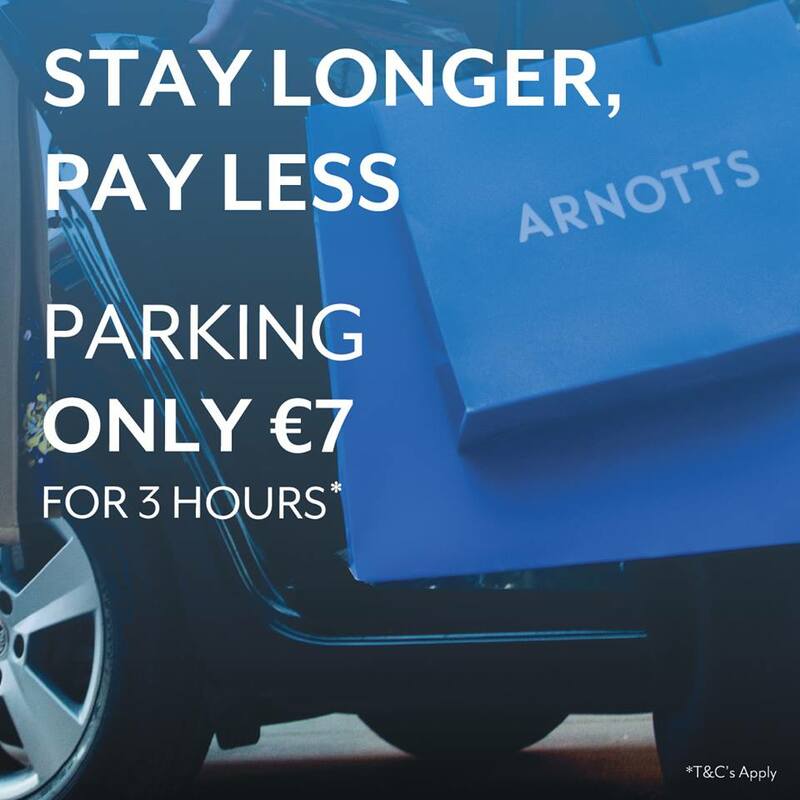 We are undoubtedly Ireland’s leading car parking company and this responsibility comes with pioneering industry achievements in operational readiness, corporate management, market innovation, product invention and financial accountability. For over 25 years, our dedicated workforce have been respected and trusted for its ability to develop and implement strategies that maximise a unique, safe and secure customer experience. We have continuously strived for new and better ways to deliver value to our owners.